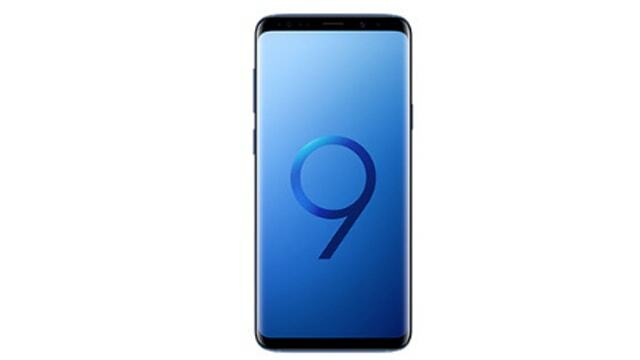 Samsung Galaxy S9 Plus was launched in March 2018 & runs on Android 8.0 OS. This phone comes with a 6.3-inch touchscreen display and resolution of 1440 pixels by 2960 pixels. This phone is powered by (4*2.7GHz & 4*1.7GHz) Octa-core processor with 6GB of RAM & Adreno 630 graphics processor that ensures the phone runs smoothly. This smartphone comes with a 12 -megapixel rear camera as well as an 8-megapixel front shooter for selfies. It can give Face Detection with high dynamic range imaging. The phone comes with four colour options Titanium Gray, Midnight Black, Coral Blue, Lilac Purple. Its connectivity options consist of Wi-Fi, GPS, ANT+, NFC, OTG, 3G, and 4G. The Smartphone packs 64 GB of internet storage and you can expand it up to 256GB via a microSD card. 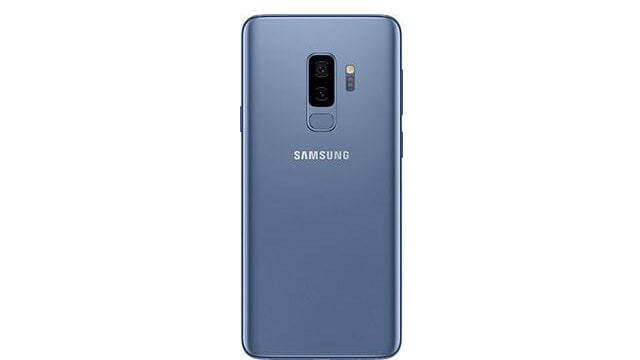 The Samsung Galaxy S9 Plus comes with a large 3500mAh non-removable battery that measures 158.1 height * 73.8 widths * 8.5 thickness plus weighs 189.00 grams. It also includes a dual SIM to support Nano-SIM and Nano-SIM. In 1923, Samsung started its journey as a telecommunications network. But currently, there are several sections in the Samsung Mobile division. Which is quite popular all over the world. In 2007, their business increased 40% from mobile division. And it has gained quite a popularity in Bangladesh.